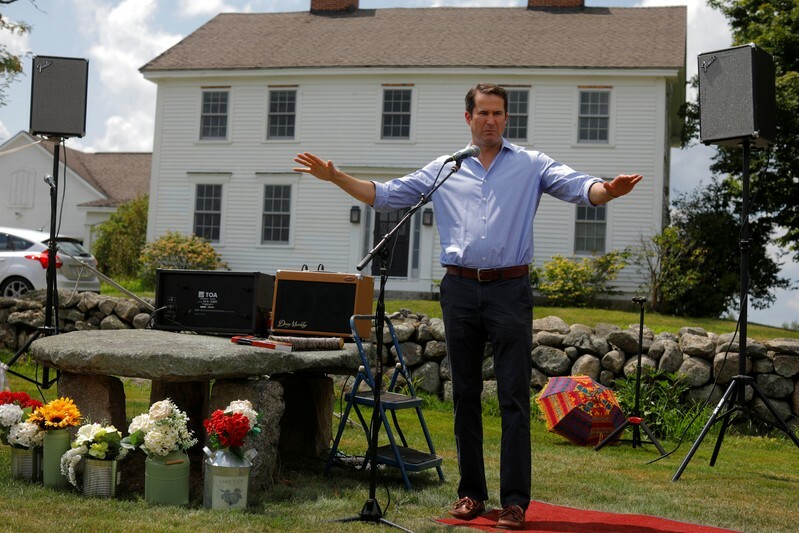 (Reuters) – The largest Democratic field in the modern U.S. political era is lining up to seek the party’s 2020 presidential nomination – and it is expected to keep growing. The diverse group vying to challenge President Donald Trump, the likely Republican nominee, includes six U.S. senators. A record six women are running, as well as black, Hispanic and openly gay candidates who would make history if one of them becomes the party’s nominee. 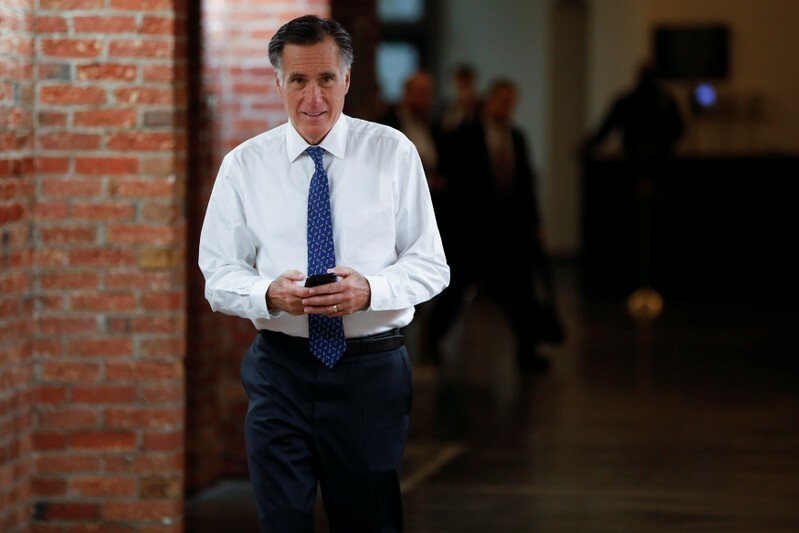 The leader in polls of Democratic presidential contenders is not even a candidate yet. But Biden, who served eight years as vice president under President Barack Obama and 36 years in the U.S. Senate, looks poised to join the 2020 race. At 76, he would be the second oldest candidate in the Democratic nominating contests, after Senator Bernie Sanders. 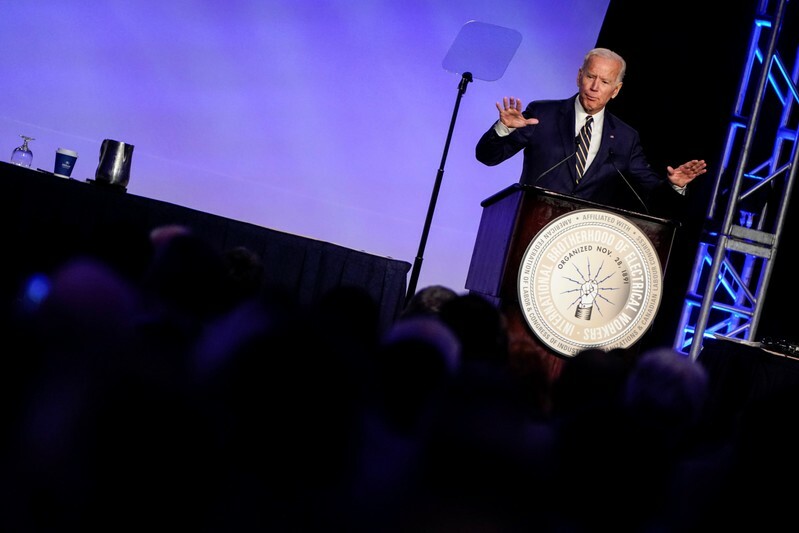 Biden would be a key figure in the Democratic debate over whether a liberal political newcomer or a centrist veteran is needed to win back the White House. Liberal activists criticise his Senate record, including his authorship of the 1994 crime act that led to increased incarceration rates, and his ties to the financial industry, which is prominent in his home state of Delaware. Biden, who relishes his “Middle-Class Joe” nickname and touts his working-class roots, made unsuccessful bids for the nomination in 1988 and 2008. Biden, recently the subject of allegations of unwanted physical contact with women, in a video pledged to be “more mindful” of respecting “personal space,” an attempt to tamp down the controversy. The secretary of housing and urban development under President Barack Obama would be the first Hispanic to win a major U.S. party’s presidential nomination. Castro, 44, whose grandmother was immigrated to Texas from Mexico, has used his family’s personal story to criticize Trump’s border policies. Castro advocates for a universal pre-kindergarten program, supports Medicare for All and cites his experience to push for affordable housing. He announced his bid in his hometown of San Antonio, where he once served as mayor and a city councilman. His twin brother, Joaquin Castro, is a Democratic congressman from Texas. The former U.S. representative from Maryland became the first Democrat to enter the 2020 race, declaring his candidacy in July 2017. Delaney, 55, plans to focus on advancing only bipartisan bills during the first 100 days of his presidency if elected. He’s also pushing for a universal healthcare system, raising the federal minimum wage and passing gun safety legislation. Messam, 44, defeated a 16-year incumbent in 2015 to become the first black mayor of in the Miami suburb of Miramar. He was re-elected in March. The son of Jamaican immigrants, he played on Florida State University’s 1993 national championship football team, and then started a construction business with his wife. He has pledged to focus on reducing gun violence, mitigating climate change and reducing student loan debt and the cost of healthcare. 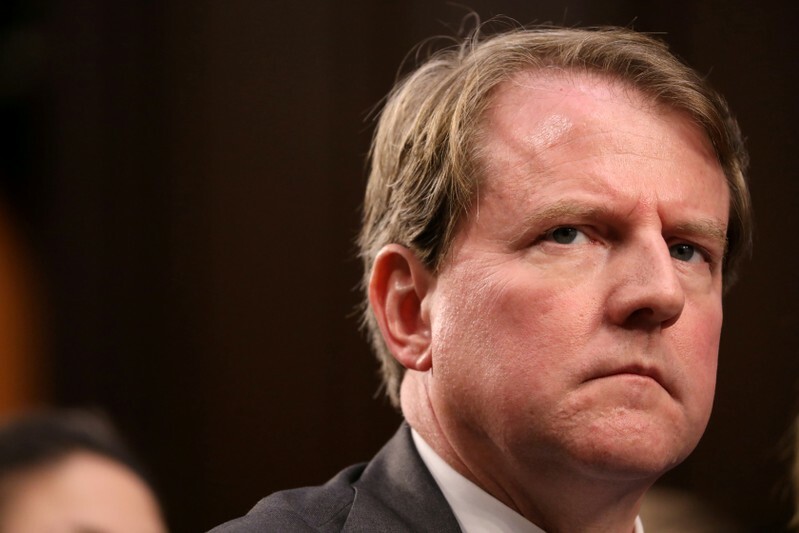 WASHINGTON (Reuters) – U.S. House Judiciary Committee Chairman Jerry Nadler on Monday subpoenaed former White House counsel Don McGahn to testify before the panel in its investigation of possible obstruction of justice by President Donald Trump. In a statement, Nadler said the committee had asked for documents from McGahn by May 7 and for him to testify on May 21. Special Counsel Robert Mueller’s report said Trump asked McGahn to fire Mueller. “Mr. McGahn is a critical witness to many of the alleged instances of obstruction of justice and other misconduct described in the Mueller report,” Nadler said. An attorney for McGahn was not immediately available for comment. WASHINGTON (Reuters) – U.S. House Democrats’ views vary on how to proceed after last week’s release of a redacted version of Special Counsel Robert Mueller’s Russia probe, House Speaker Nancy Pelosi said on Monday. In a letter to fellow Democratic lawmakers, Pelosi said it is “important to know that the facts regarding holding the president accountable can be gained outside of impeachment hearings.” She added that President Donald Trump engaged in highly unethical and unscrupulous behavior “whether currently indictable or not”. Top congressional Democrats have left the door open to pursuing the impeachment of Trump, a Republican, but have also said they would first need to complete their own probe into whether he obstructed justice in Mueller’s investigation. “While our views range from proceeding to investigate the findings of the Mueller report or proceeding directly to impeachment, we all firmly agree that we should proceed down a path of finding the truth,” Pelosi said in her letter. 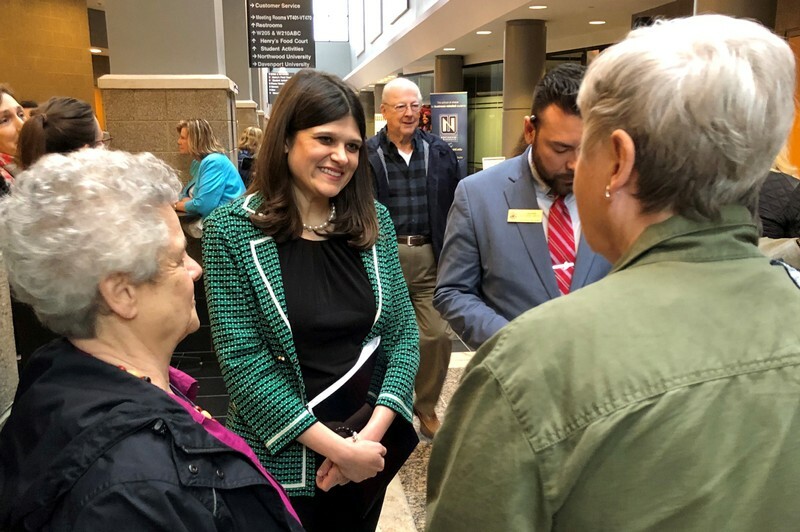 “As we proceed to uncover the truth and present additional needed reforms to protect our democracy, we must show the American people we are proceeding free from passion or prejudice, strictly on the presentation of fact,” she wrote. House Democrats will discuss their next steps in a conference call later Monday. 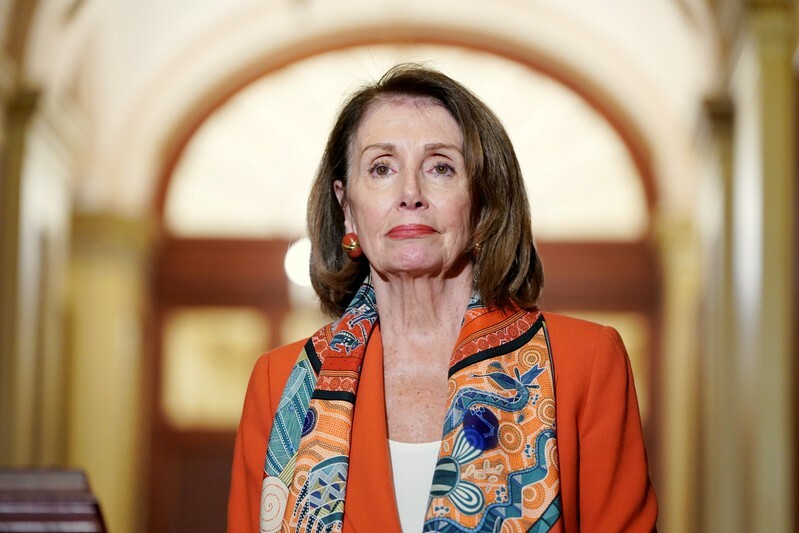 Pelosi and some other Democratic party leaders have been wary of impeachment just 18 months before the November 2020 presidential election, although prominent liberals have demanded the start of proceedings to remove Trump from office since the release of a redacted version of Mueller’s report on Thursday. The redacted version of Mueller’s report on Russian interference in the 2016 election outlined multiple instances where Trump tried to thwart the probe. While it stopped short of concluding Trump had committed a crime, it did not exonerate him. Mueller also noted that Congress has the power to address whether Trump violated the law. 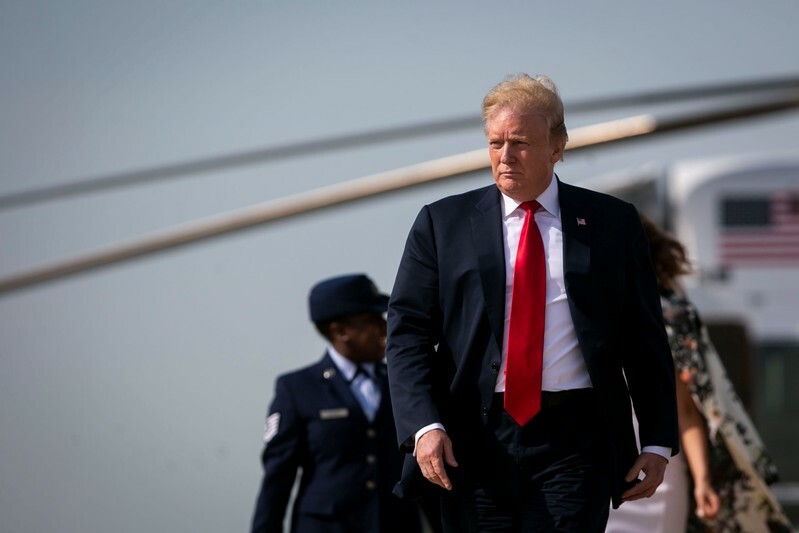 WASHINGTON (Reuters) – President Donald Trump dismissed questions from reporters on Monday about his staff’s willingness to carry out his orders and the chances of impeachment proceedings in the U.S. Congress, days after the Mueller report highlighted both issues. The 448-page report from U.S. Special Counsel Robert Mueller on his investigation into Russian interference in the 2016 U.S. election revealed staff and associates sometimes ignored requests from Trump to deliver messages to third parties, including one to fire Mueller. “Nobody disobeys me,” Republican Trump said when asked if he was worried about his orders not being followed. 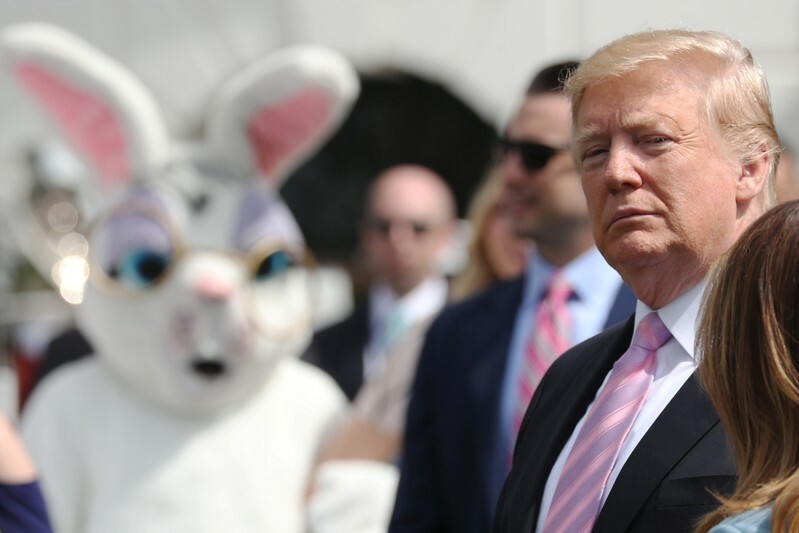 He made the remark at the White House during an annual Easter celebration. U.S. 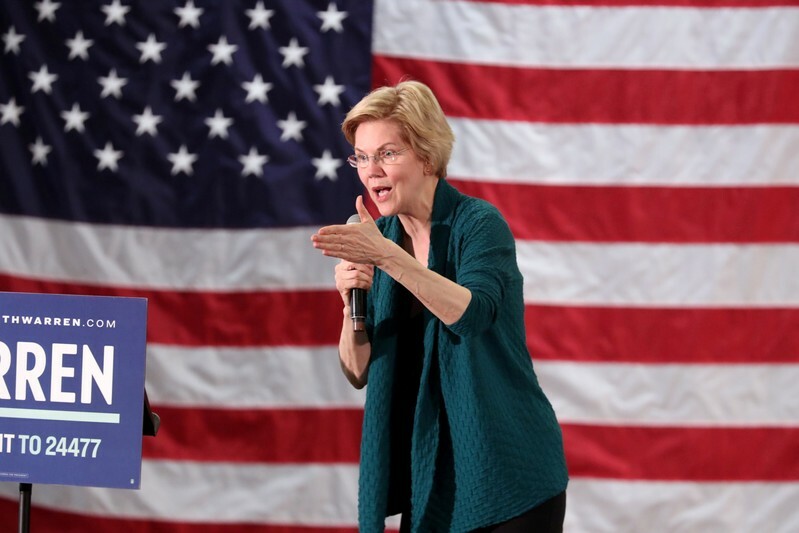 Senator Elizabeth Warren, who is running for the Democratic presidential nomination, on Friday said Congress should begin the process of removing Trump from office. Other Democratic leaders have played down talk of impeachment, just 18 months before the 2020 election. 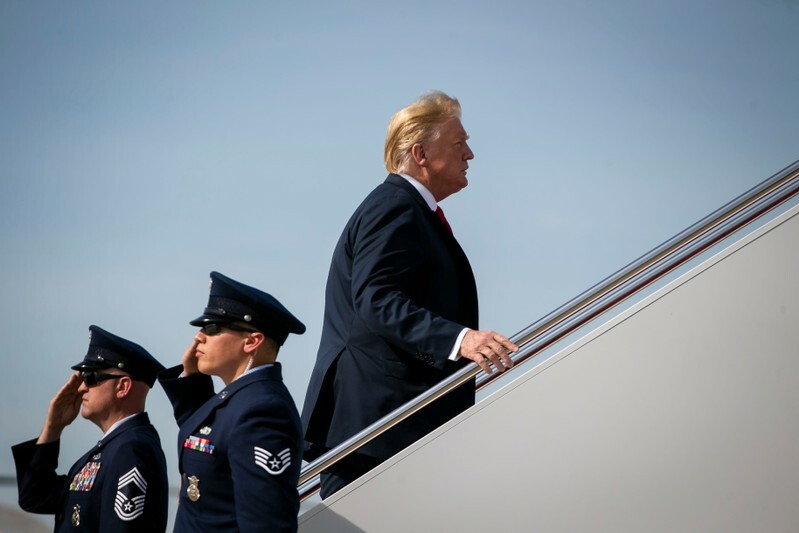 Republicans have stood by Trump and while an impeachment effort might succeed in the Democratic-controlled House of Representatives, it was unlikely to do so in the Republican-led Senate. “Our country is doing fantastically well, probably the best it has ever done economically,” he said. WASHINGTON (Reuters) – Top congressional Democrats left the door open on Sunday to pursue the impeachment of U.S. President Donald Trump, but said they would first need to complete their own investigations into whether he obstructed justice in Special Counsel Robert Mueller’s Russia probe. Democratic Party leaders have played down impeachment talk ahead of the 2020 presidential election, although prominent members of the party’s progressive wing, including White House candidate Senator Elizabeth Warren, have called for the start of proceedings since the release of Mueller’s report on Thursday. A redacted version of Mueller’s long-awaited report, the product of a 22-month investigation, built a broad case that Trump had committed obstruction of justice but stopped short of concluding he had committed a crime, although it did not exonerate him.